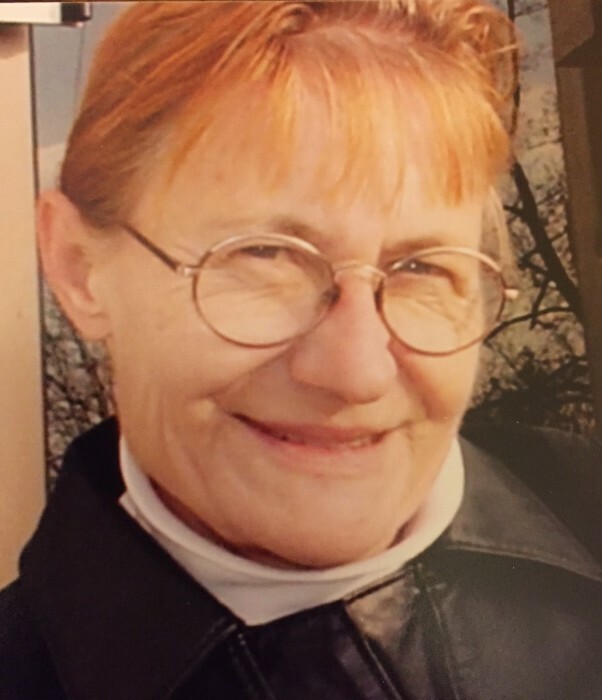 Ann M. Murphy, 74, lifelong resident of Fountain City, WI, passed away on Wednesday, January 16, 2019 at Franciscan Skemp Healthcare in La Crosse, WI. Ann was born in Fountain City on October 16, 1944 to Roy and Marion (Baures) Buchmiller. She graduated from Fountain City High School in 1962. She worked at Winona Knitting Mills, Winona Industry, Ashley and Benchmark Electronics. On June 27, 1966 she married Bernard “Bernie” Murphy in Winona, MN. They made their home in Fountain City and raised their two sons, Joseph and Charles. Ann loved gardening and yardwork. She was extremely proud of her roses. She was an avid reader and crocheter. She enjoyed her family – especially the conversations with her grandson Maximus. Ann loved having her coffee with her friends and neighbors. Ann was preceded in death by her parents; husband Bernie (1998); sister Janie Buchmiller. She is survived by her sons Joseph (Adriana) and Charlie; grandson Maximus; brother Charles (Patty) Buchmiller; sister Karen Oestricker ; nieces, nephews and friends.